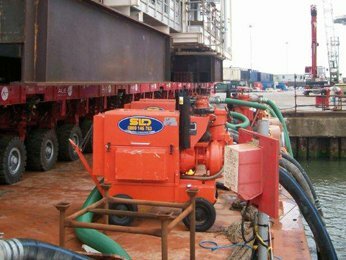 SLD Pumps and Power offers a complete end to end hire service to the energy sector providing the right advice, expertise, equipment and services to the offshore, oil and gas, nuclear and renewables markets. From major load outs, commissioning and decommissioning projects to plant outages and wind farms, SLD provides specialist pump and power rental equipment and services developed for the energy sector. Our consultancy and engineering skills extend from detailed site surveys and planning, through to delivery, installation and support.